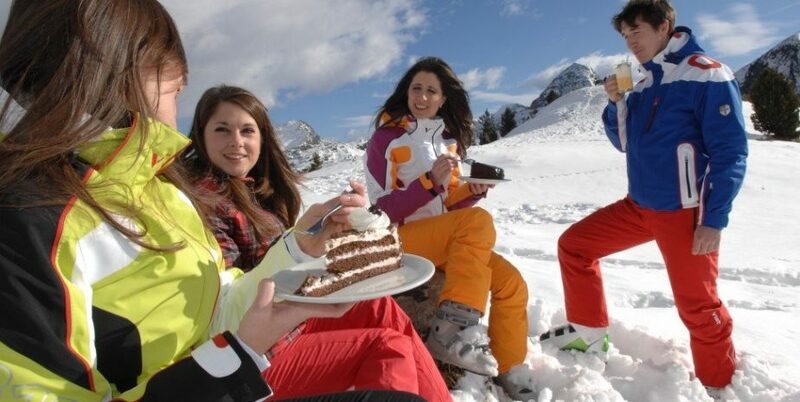 1 BEAUTY TREATMENT FOR FREE! 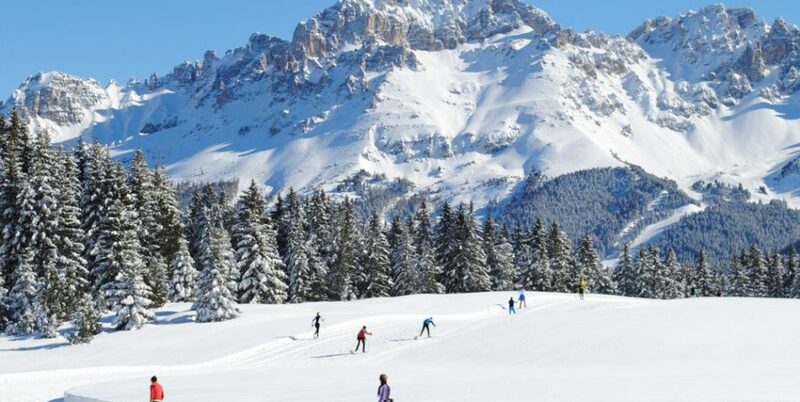 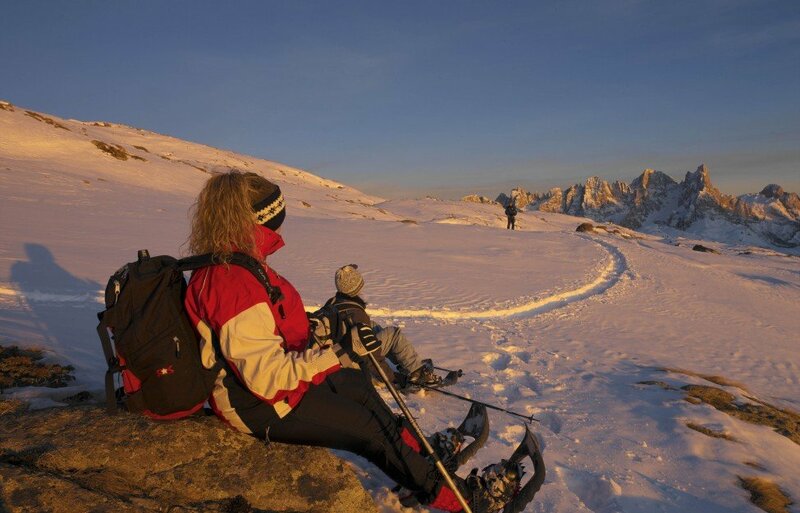 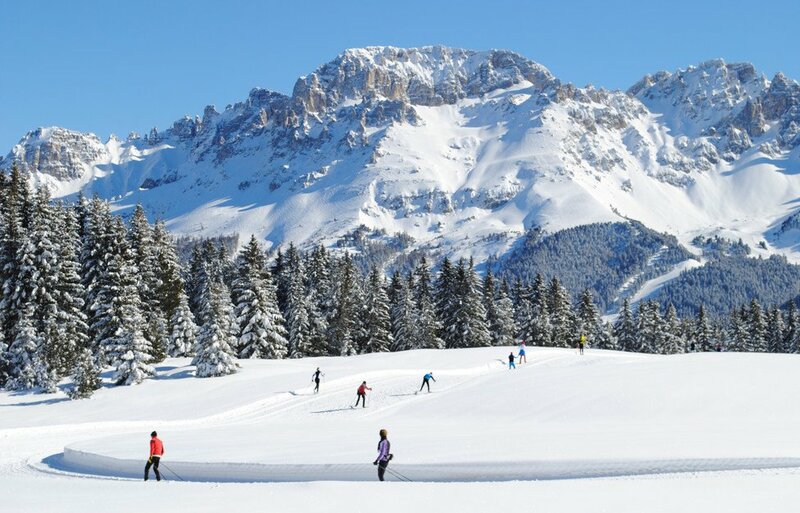 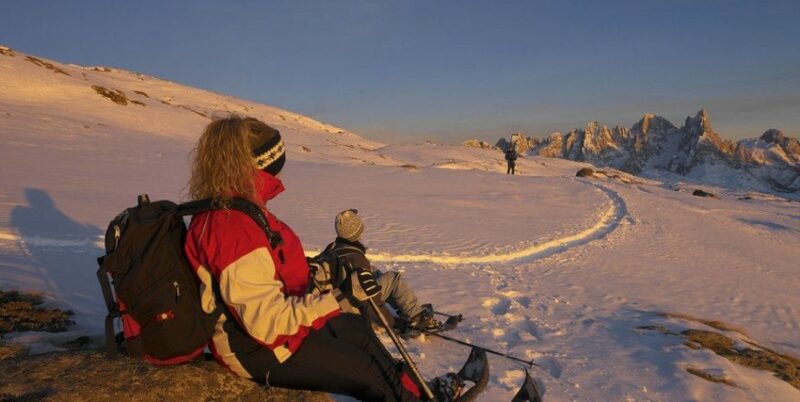 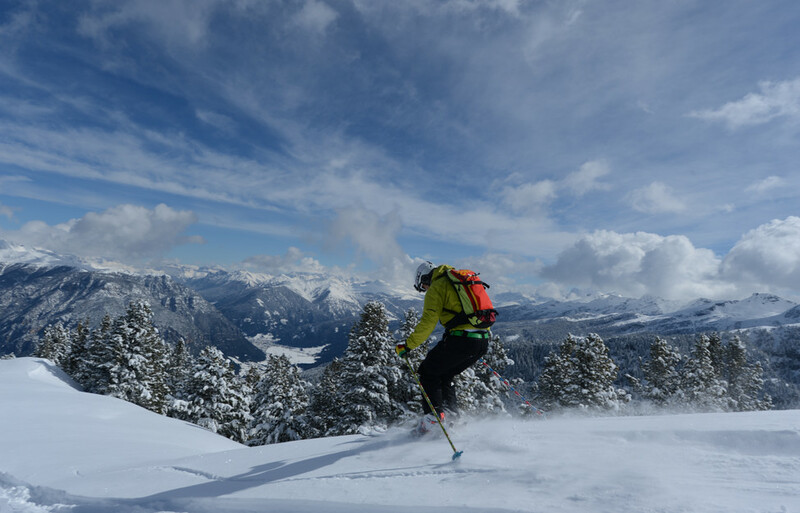 ACTIVE AND RELAX IN THE DOLOMITES! 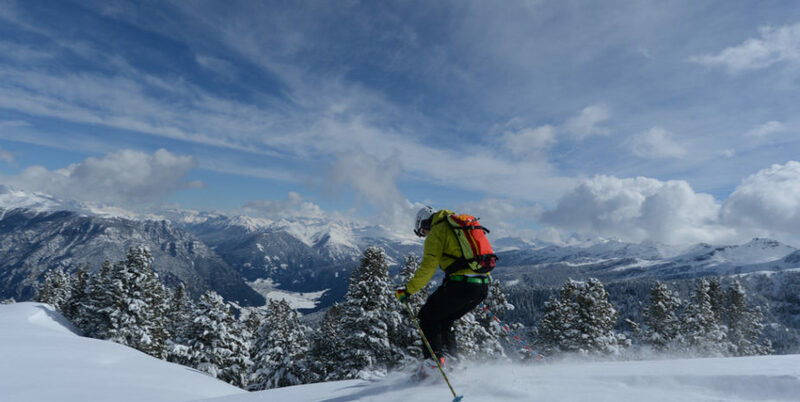 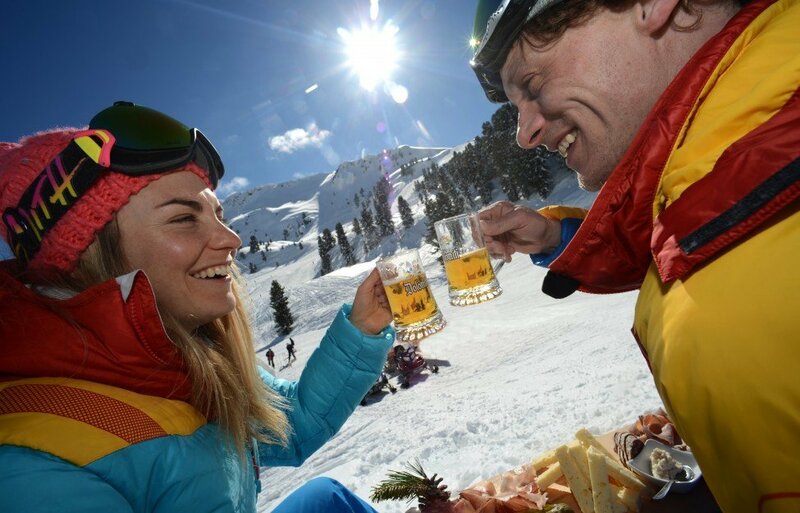 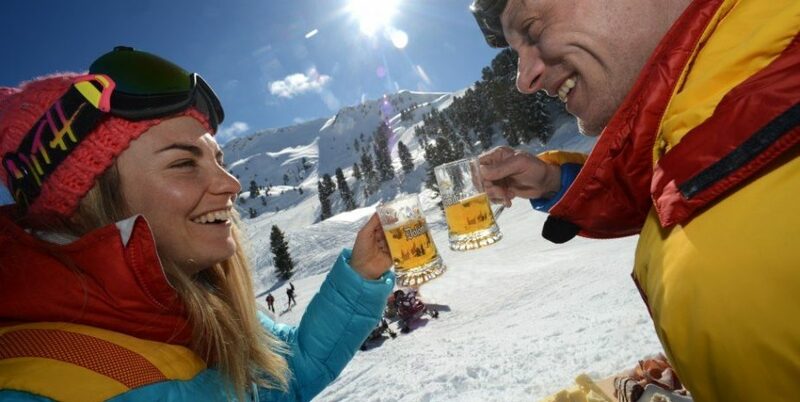 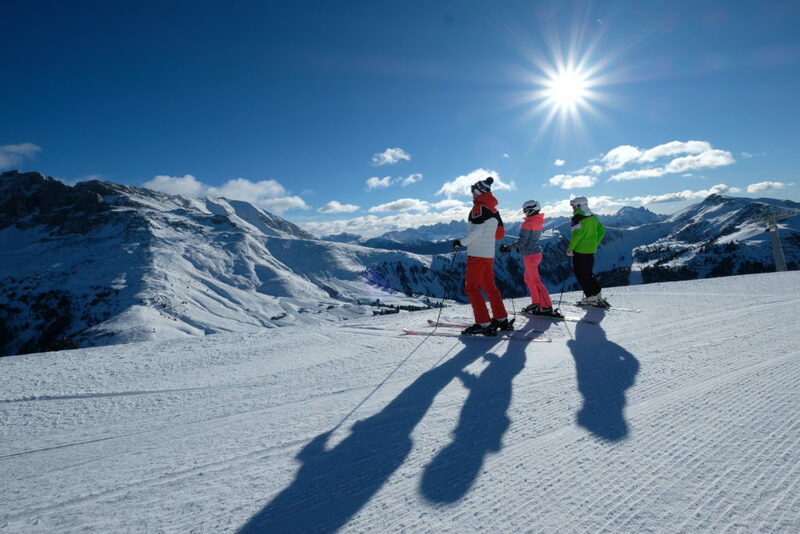 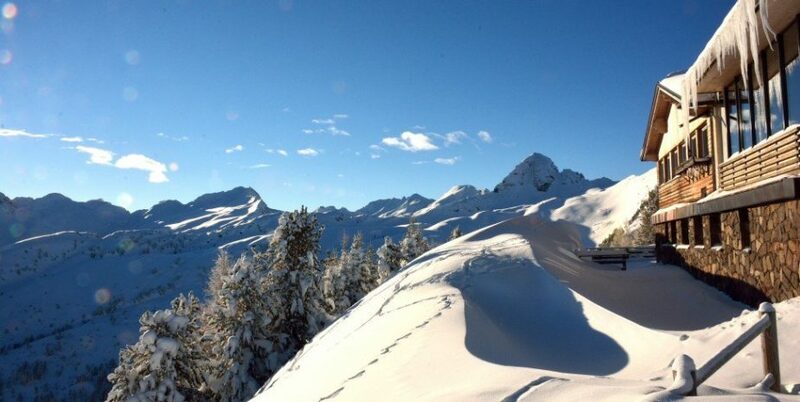 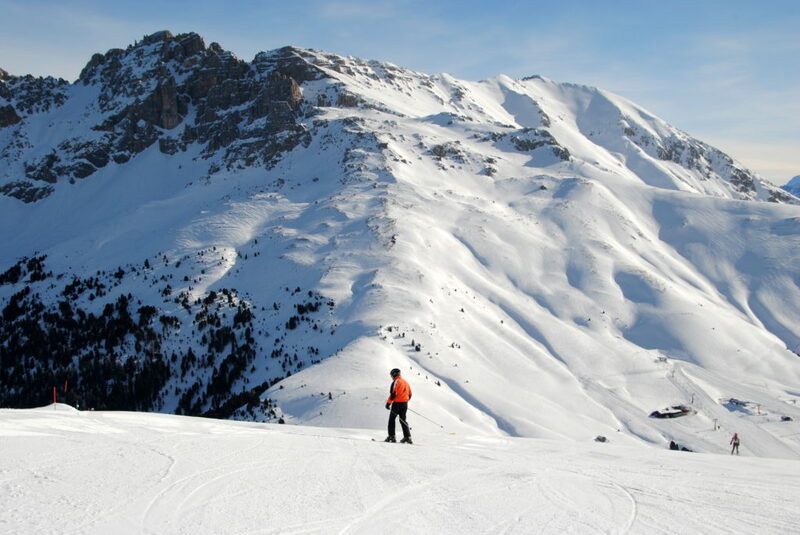 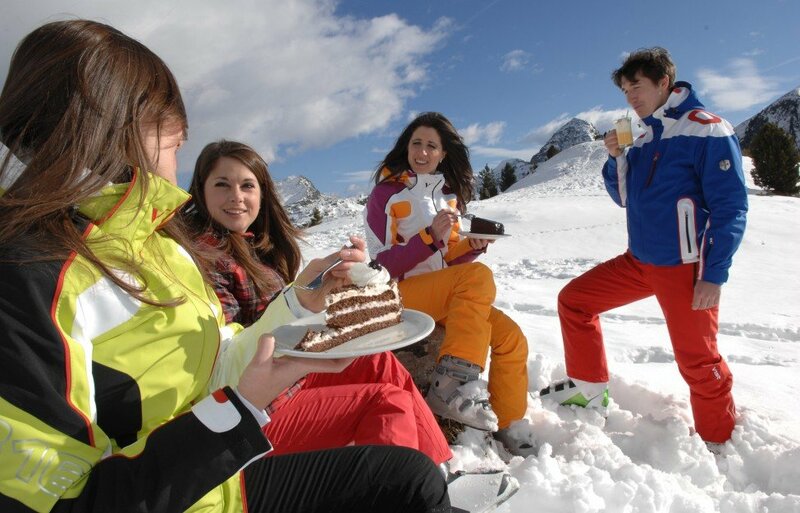 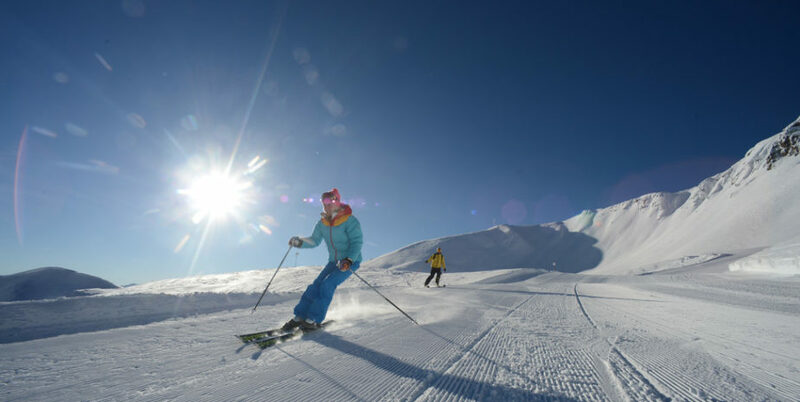 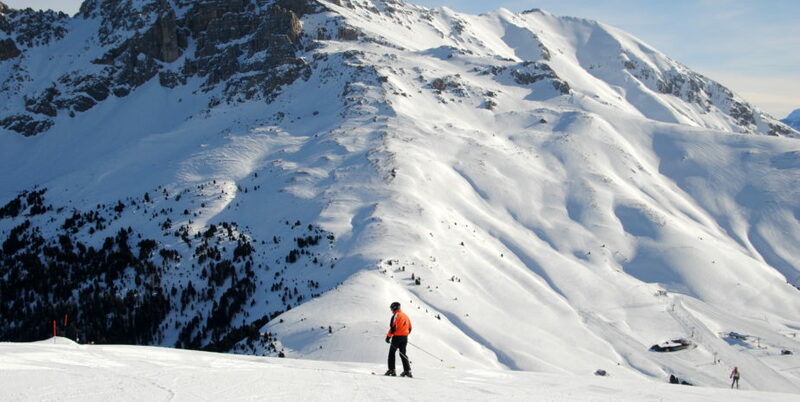 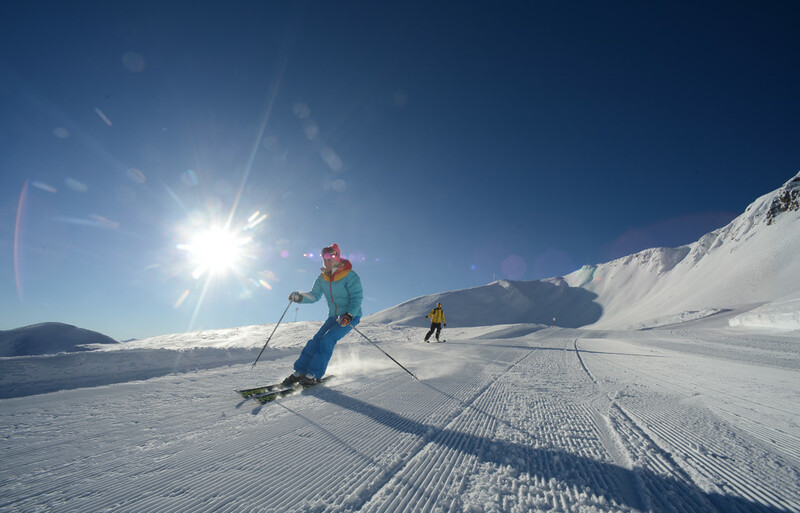 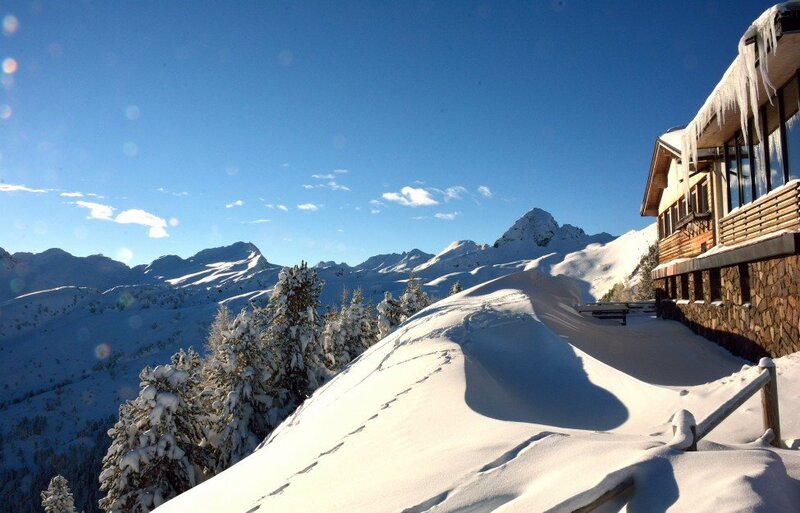 In march enjoy the sun, warm temperatures, perfect slopes and tons of snow! 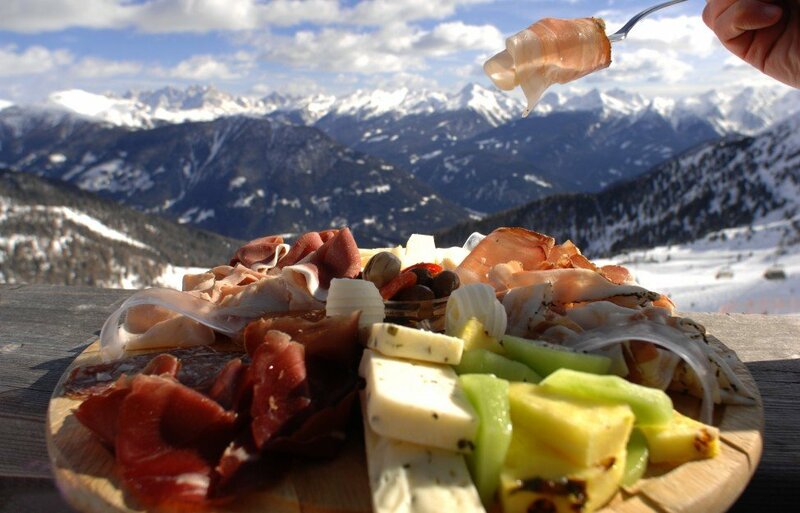 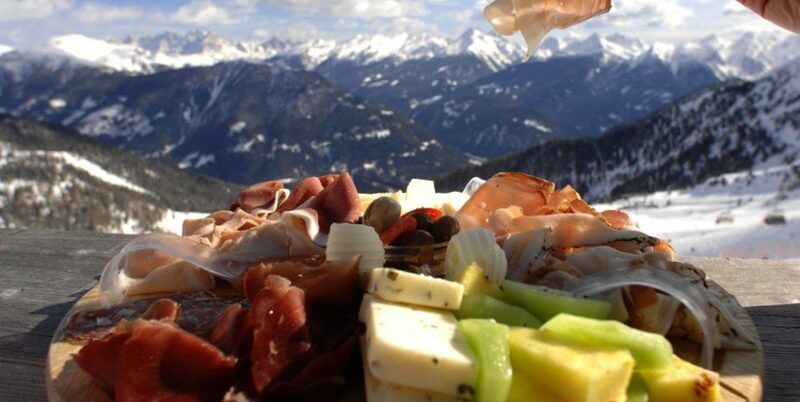 Snack and drink in a mountain hut, then ski with torchlight parade!